An arbitrator has ruled that free agent Colin Kaepernick can proceed with his collusion case because he has given sufficient evidence that the NFL and its owners colluded to keep him off the field. Stephen B. Burbank, an arbitrator who was appointed by the league and the NFL Players Association, said that Kaepernick’s lawyers had gathered enough evidence in the past year for the case to proceed to a full hearing. After months of depositions and document searches, the lawyers will be able to question league officials, owners and others in a trial-like format. 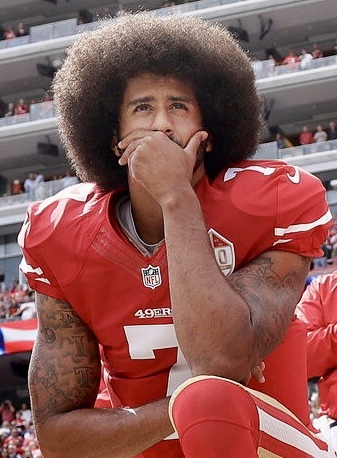 If Kaepernick wins his case in a full hearing, he would be eligible to receive the money he might have received if he were signed as a free agent as the damages would be tripled.